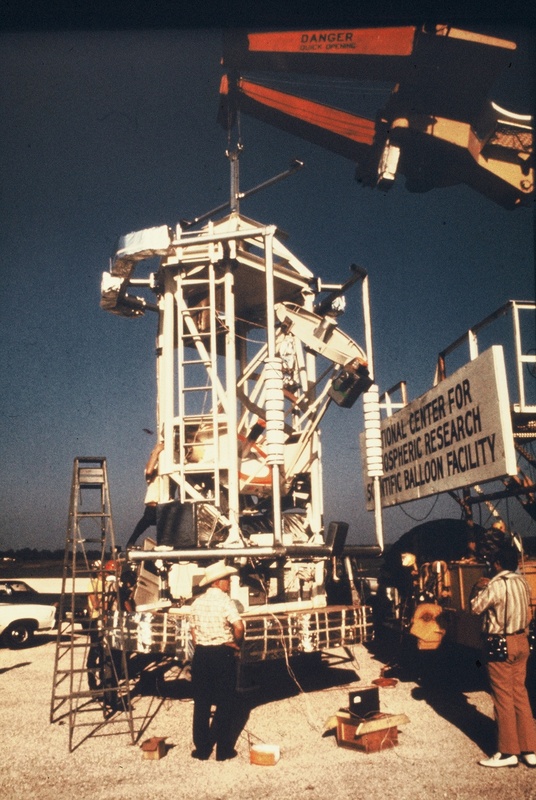 This was the first flight of the instrument. The primary scientific objective was to map with high resolution (~1 arc min) and locate accurately the positions of the intense far infrared sources at the center of our galaxy. The secondary objective was to measure the intensity of and map several H II regions at far infrared wavelenghts. 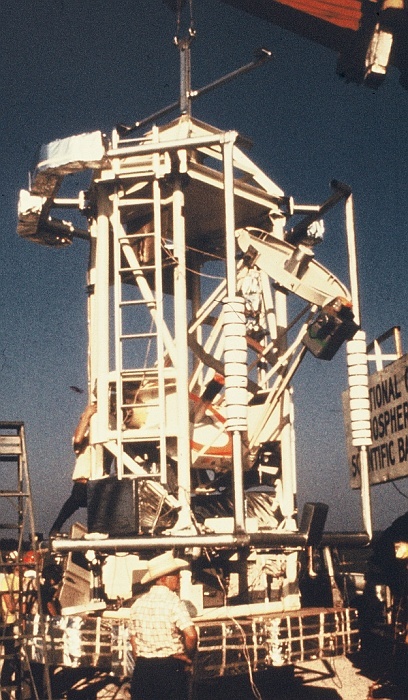 The ascent went nominal but the payload failed shortly after reaching float altitude owing to a short circuit on one of the principal voltage reference lines, probably caused by a spiral metal chip. Although scientific data was not obtained from the flight, considerable engineering data was recorded on the ground.